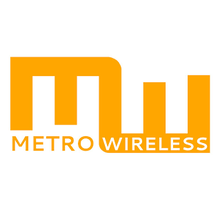 Metro Wireless is Metro Detroit's best option for high speed Internet services utilizing the latest fixed wireless technologies to deliver speeds up to GigE or greater. We offer competitive compensation plans for our partners and customer and sales support that is second to none! 1	jplist-folder-All-Posts-355 jplist-folder-Agent-Spiffs-16729 jplist-folder-All-Posts-355 SPIFF-SPIFF	jplist-topic-Metro-Wireless jplist-topic-2019-SPIFF	0	01/07/2019 14:15:08	New Year, New Opportunities.